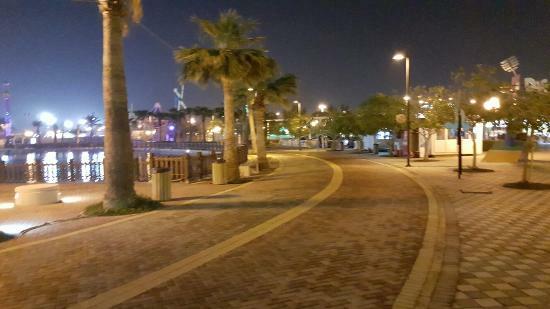 Adhari Park is an amusement park in the Kingdom of Bahrain based around the historic freshwater spring known as Ain Adari which is located around the Zinj area. In 2003, the site was remodeled and it became a major tourist attraction. 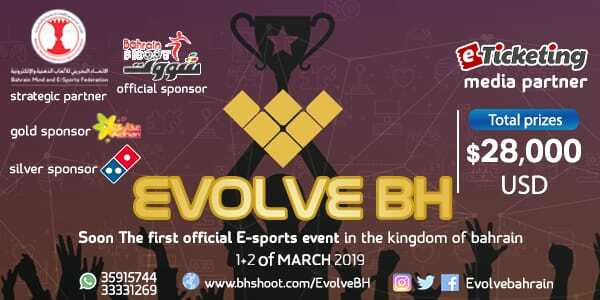 Evolve Bahrain is upcoming entertaining event in Bahrain. It will be held on 1st and 2nd March. 2019 at Adhari Park. Stay tuned for updates. Terms & Conditions : All rights are reserved. Best Viewed at 1024 x 768 pixels and above. This Page loaded in 0.06296 seconds on Wed, Apr 24, 2019 (21:47).